John Archibald Wheeler: “it from bit” Every “it”— every particle, every field of force, even the space-time continuum itself derives its function, its meaning, its very existence entirely—even if in some contexts indirectly—from the apparatus-elicited answers to yes-or-no questions, binary choices, bits. “It from bit” symbolizes the idea that every item of the physical world has a bottom—a very deep bottom, in most instances, an immaterial source and explanation, that which we call reality arises in the last analysis from the posing of yes-no questions and the registering of equipment—evoked responses, in short all matter and all things physical are information-theoretic in origin and this is a participatory universe. I regard consciousness as fundamental. I regard matter as a derivative of consciousness. We cannot get behind consciousness. Everything that we talk about, everything that we regard as existing postulates consciousness. The miracle of the appropriateness of the language of mathematics for the formulation of the laws of physics is a wonderful gift which we neither understand nor deserve. – “The Unreasonable Effectiveness “The Unreasonable Effectiveness of Mathematics in the Natural Sciences,” in Communications in Pure and Applied Mathematics, vol. 13, No. I (February 1960). New York: John Wiley & Sons, Inc. Copyright © 1960 by John Wiley & Sons, Inc. Curious that, for real, hardtack physical materialism, you have to find a philosopher or psychologist who is into neuro-nut moments or evo psych, not a great physicist. Many bee groups went extinct along with T. Rex, but who knew? Or cared? 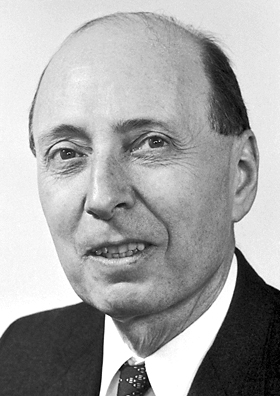 Eugene Wigner laid the foundation for the theory of symmetries in quantum mechanics, for which he received the Nobel Prize in Physics in 1963. – Edward Witten – professor of mathematical physics at the Institute for Advanced Study in Princeton, New Jersey. Hmmm perhaps consciousness preceded the Big Bang? Besides empirical evidence, what I find very convincing for the Theistic position is that we have eyewitness testimony to back up what our best science is telling us. This following excellent interview of a Harvard Neurosurgeon, who had a Near Death Experience (NDE), is very interesting. His NDE was rather unique from typical NDEs in that he had lost brain function for 7 days while the rest of his body was on life support. As such he had what can be termed a ‘pure consciousness’ NDE that was dramatically different from the ‘typical’ Judeo-Christian NDEs of going through a tunnel to a higher heavenly dimension, seeing departed relatives, and having a life review. His NDE featured his ‘consciousness’ going outside the confines of space/time, matter/energy altogether to experience ‘non-locally’ what he termed ‘the Core’, i.e to experience God. It is also interesting to note that he retained a ‘finite sense of self-identity’, as Theism would hold, and did not blend into the infinite consciousness/omniscience of God, as pantheism would hold. Now, I can tell you that if someone had asked me, in the days before my NDE, what I thought of this (Easter) story, I would have said that it was lovely. But it remained just that — a story. To say that the physical body of a man who had been brutally tortured and killed could simply get up and return to the world a few days later is to contradict every fact we know about the universe. It wasn’t simply an unscientific idea. It was a downright anti-scientific one. ,,He (God) is right here with each of us right now, seeing what we see, suffering what we suffer… and hoping desperately that we will keep our hope and faith in Him. Because that hope and faith will be triumphant. These quotes from great physicists are indeed impressive! It seems then that more than ever, people who use their brains to think deeply tend toward a group that observes and a group that rationalizes. The former are astonished by existence, amazed at complexity, and take delight in asking many penetrating questions. The latter deprecate existence, are annoyed by complexity, and rush to fabricate acceptable answers. A true scientist approaches Science with humility, as a child ready to be taught and eager to learn. What physicists say about consciousness is immaterial. What do they know anymore then anyone else. They deal with basic particles in the universe and figuring out how they are already working. This is unrelated to the spiritual world or anything. For or against their opinion is no more informed. There is no evidence for conscious behind matter. Its a guess even though its true as cHristianity teaches. Creationists don’t need to invoke smart people, I don’t think they are, to back up our ideas. its a trap if they disagree with us. A man only knows well his own subject. physicists in realuty deal with just the basement foundation of the universe and not the glory of living life. Physics is overrated as a intellectual subjecet ever since newton. most of them never invented or added anything but mere discovery of things few people ever put their minds too. How about a few quotes from scientists and philosophers who actually study the brain and mind for a living? If Seversky (6 above) is genuinely interested in learning about the question, and not just in scoring debating points (which is usually all he seems to be interested in), he will read some writings of brain specialists such as Mario Beauregard and Michael Egnor, who have a great deal of knowledge about the relationship between brain and mind. It’s curious that you should think your claim is true – because it isn’t. Monistic materialism in the modern world is almost entirely a consequence of the rise of modern physics. The doctrine begins with Galileo’s insistence that because the properties of perception cannot be physical, for example, redness cannot itself occupy space, therefore they cannot be real. Insofar as modern philosophy rejects the classical dualism of Plato and Aristotle, it does so in deference to its newfound positivistic devotion to science. You would have us believe that it is the intrusive and degrading influence of philosophy that makes science materialistic, when rather, it is the other way round. It is philosophy that is in thrall to science that tends to a doctrinal materialism. When the leading American philosopher Thomas Nagel denied the materialist theory of consciousness he was roundly denounced by many leading scientists. 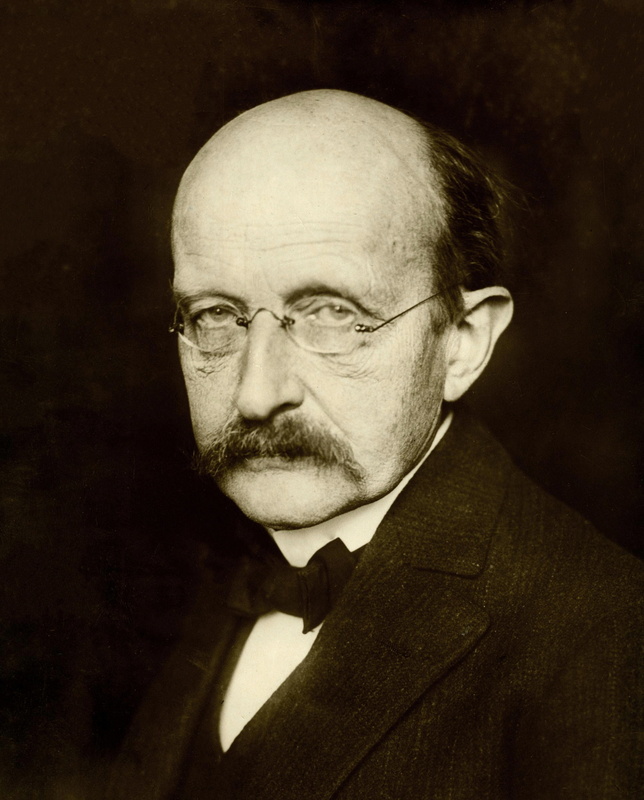 His diagnosis of the origins of such Reductionism, that is founded in the tendency of modern science to promote physics improperly to the status of a metaphysics, is correct. meaning, intention or purpose. The physical sciences as they have developed since then describe, with the aid of mathematics, the elements of which the material universe is composed,and the laws governing their behavior in space and time. We ourselves, as physical organisms, are part of that universe, composed of the same basic elements as everything else, and recent advances in molecular biology have greatly increased our understanding of the physical and chemical basis of life. Since our mental lives evidently depend on our existence as physical organisms, especially on the functioning of our central nervous systems, it seems natural to think that the physical sciences can in principle provide the basis for an explanation of the mental aspects of reality as well — that physics can aspire finally to be a theory of everything. However, I believe this possibility is ruled out by the conditions that have defined the physical sciences from the beginning. The physical sciences can describe organisms like ourselves as parts of the objective spatio-temporal order – our structure and behavior in space and time – but they cannot describe the subjective experiences of such organisms or how the world appears to their different particular points of view. There can be a purely physical description of the neurophysiological processes that give rise to an experience, and also of the physical behavior that is typically associated with it, but such a description, however complete, will leave out the subjective essence of the experience – how it is from the point of view of its subject — without which it would not be a conscious experience at all. Contrary to your claim, Nagel’s here demonstrates why in order to be informed of the structural reasons why hardtack physical materialism is false, and is bound to fail in its physicalist theories of mentality, you have to find a philosopher who is opposed to materialism – and not a scientist, as you pretend. It does seem that the findings of QM, consistently indicate that we each live in a little world of our own, integrated and coordinated by God, (implicit in the observation of a Jewish mystic, centuries ago, that when a person dies, a whole world disappears with him), is the inescapable conclusion ; God’s thoughts, moreover, rather than a ‘material’ creation. I was to late with my editing of this post, so hope it will be all right to re-post the emended and extended version ; particularly since the first version was only intended as a place holder. That the universe consists of God’s thoughts, rather than being the subject of a ‘material’ creation, which former was posited by Bohr, doubtless among others, also seems not irrelevant in the context. I know I can dream in two dimensions far more expertly that I could ever build a Meccano crane, for example. Not that God’s manifest powers give the impression of being in any way straitened. You should be rejoicing, Robert, that quantum physics has unerringly led mankind to the ultimate primacy of the human mind over the ‘physical’ world. And that word, ‘unerringly’, could scarcely be more intensely significant.